Design thinking for industry has been recognised as the future’s DNA for well over a decade now, and countries like the UK have leveraged this, gaining remarkable results. 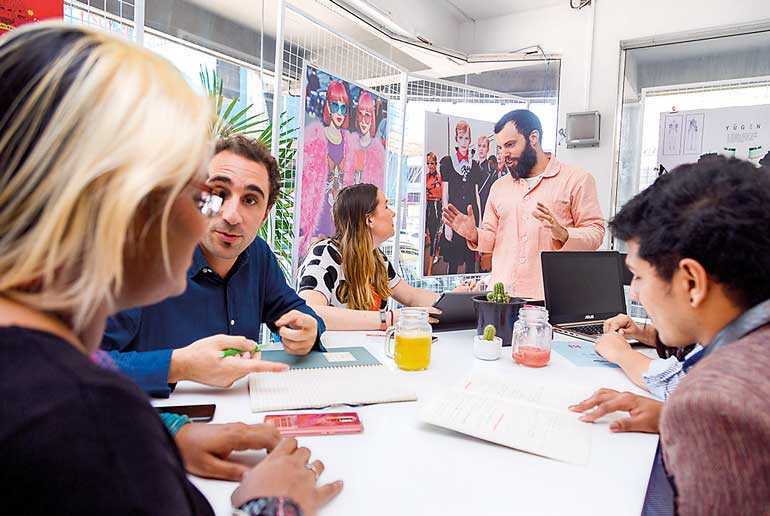 Local economies in the UK have grown their creative industries twice as fast as other industry sectors, while progressive nations like Singapore have been converging creativity for its own ventures in its own way, but once again for impactful commercial ventures. Sri Lanka, too, will need to accelerate in this space to differentiate its industries’ value proposition, in order to be globally competitive in a new modern world with its own exports and ventures. 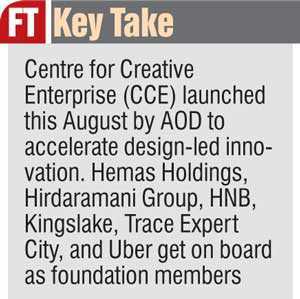 In a progressive move that encapsulates this thinking, AOD announced the launch of a powerful new foundation that bridges brands, businesses, and professionals across major industries, with fresh design talent that allows industry to take new shape through design thinking. 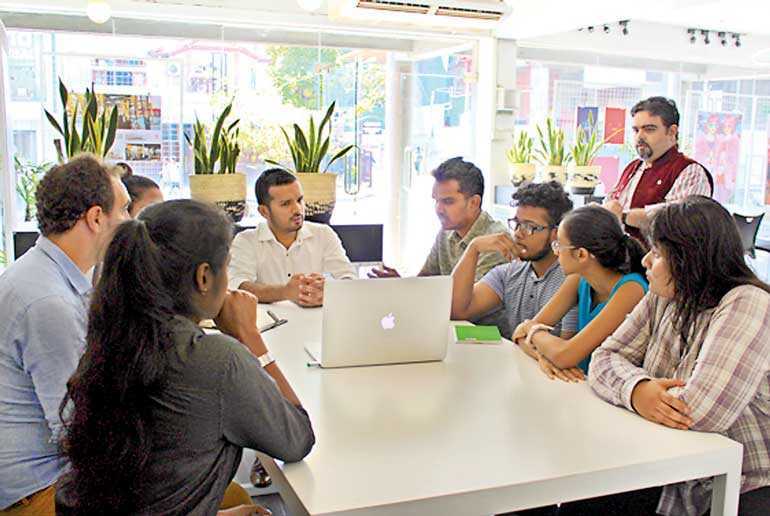 The newly launched Centre for Creative Enterprise (CCE) plays a specific role in the evolving creative industries ecosystem in Sri Lanka, by becoming an active think-tank to deliver real life solutions to businesses, where businesses can work with designers and even students of creative disciplines to deliver new-age solutions, led by design. Lin’s sentiments echo the thinking of many progressive industry leaders who have been calling for a platform of this nature. She went on to further comment on the diversity in the selection of companies invited to be part of CCE, and the kind of benefits that will be within their reach through this ground-breaking foundation. “Initially, we have only extended the invitation to be part of CCE to a small hand-picked group of outstanding companies working in Sri Lanka. The selection was based on the kind of companies that share AOD’s commitment to promoting innovation, rewarding design excellence, and nurturing the next generation of creative thinkers. Within this, we have made sure to select from a wide spectrum of industries, from finance, hospitality, and apparel, to transportation and tech, so that we are really able to foster a complete ecosystem of companies that can benefit one another as well,” she said. CCE adds value to businesses and organisations through a design-led approach to problem solving for products, services or systems. Drawing on the creativity of AOD’s faculty, students and alumni network, CCE can deliver tailor-made concepts and solutions to a wide range of design challenges. For more information on CCE reach the CCE Secretariat at AOD on 0115867772/3, ranjula@aod.lk or visit 29, Lauries Road, Colombo 4 on weekdays 9 am -5pm.